Shawna recently took part in an anti-aging fitness summit in Arizona and took the opportunity to meet up with Fat Loss expert Dawn Sylvester. Dawn works with women who have tried for years to lose weight the “wrong” way resulting in low energy, a feeling of helplessness, and a broken metabolism. 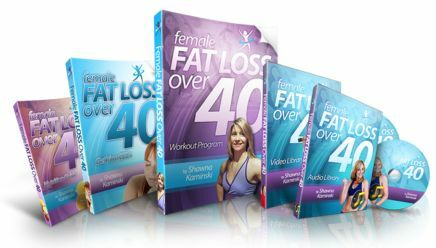 Dawn’s plan Final Fat Meltdown can show you exactly how she eats and trains to look and feel YEARS younger than she actually is. In this short interview Dawn gives her top tips for rescuing your broken metabolism. 2. Don’t be afraid to try something new. 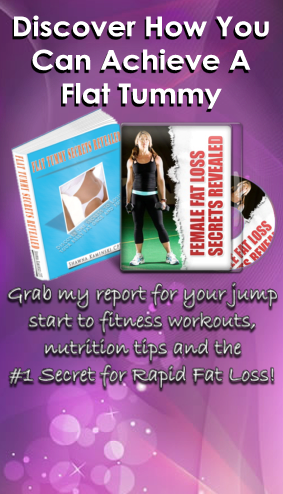 This will also increase your stalled metabolism and aid in shedding excess bodyfat. 3. Stay OFF the cardio machines; instead treat your body like the machine. Bodyweight exercise is one of the most effective methods for fat loss. 4. Eat for energy! Include healthy fats and proteins to ensure you maintain healthy hormone balance and energy. 5. Getting your hormones in balance aids in high levels of energy and better recovery through quality sleep. 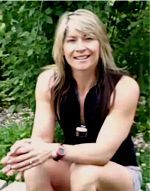 If you’ve tried everything and you’re sick of the extreme fad diets that only damage your body further you can read Dawn’s story here and find out how she helps women into lives filled with energy, wellness, sound nutrition, a strong and balanced body, and a calm mind. Click here for Final Fat Meltdown. This entry was posted on August 3, 2015 at 9:49 pm. You can follow any responses to this entry through the RSS 2.0 feed. Both comments and pings are currently closed.